>>>>Bloges ,Youtube videos, Apps ,links of website Etc. 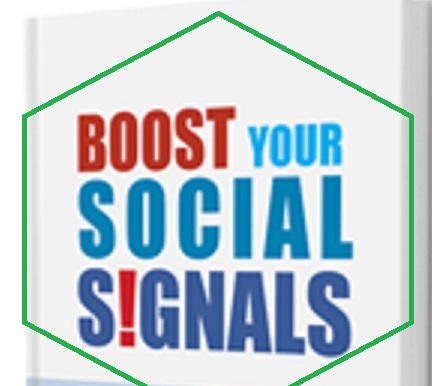 2600 PR9-PR10 Social Signals Only is ranked 5 out of 5. Based on 309 user reviews.